A Rune is a stone that is used for giving your champion increased stats. Runes are most useful for the start of the match, but become less and less influential as the match approaches mid and end game. The Jungler, one of the most impactful roles in the game, depend heavily on a well-constructed rune page. Other roles, such as the Support, do not depend on the rune page as much as other roles. A Rune can be purchased in the shop. Once a Rune is purchased, you can then put it on your Rune page. 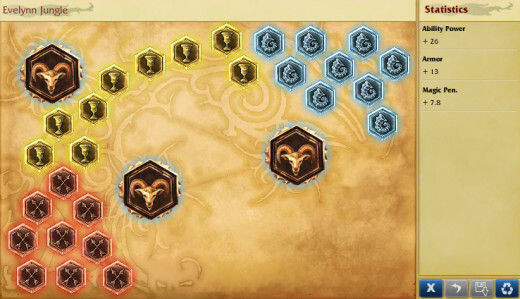 A Rune Page can hold up to 30 Runes. You can have 3 Quintessences, 9 Marks, 9 Seals, and 9 Glyphs. You start off your account with 2 customizable rune pages, and you can have up to a maximum of 20 Rune Pages total. You can purchase one extra rune page in the League of Legends shop for 6300 IP (in-game currency), or 590 RP (premium currency). A 7 Rune Page bundle is available for 2600 RP. There are four types of runes in this game, each one specializing in a certain combat attribute. 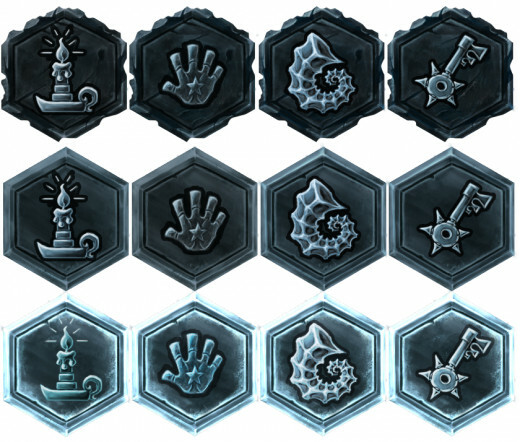 Glyphs specialize in magic defense and offense, such as magic resist and ability power. Seals specialize in physical defense, such as armor and additional health. Marks specialize in offensive combat attributes, such as attack damage and armor pen. Quintessences have all attributes, and the amount of points they give for a certain stat is massive. For example, an Ability Power glyph gives 1.19 for a Tier 3 Glyph (highest type of Glyph), while a Tier 3 Quintessence of Ability Power gives 4.95 - over 4x a Glyph. Even though Runes specialize in certain combat attributes, there are options to use them for other attributes. A Rune's main specialization is called a Primary Rune. 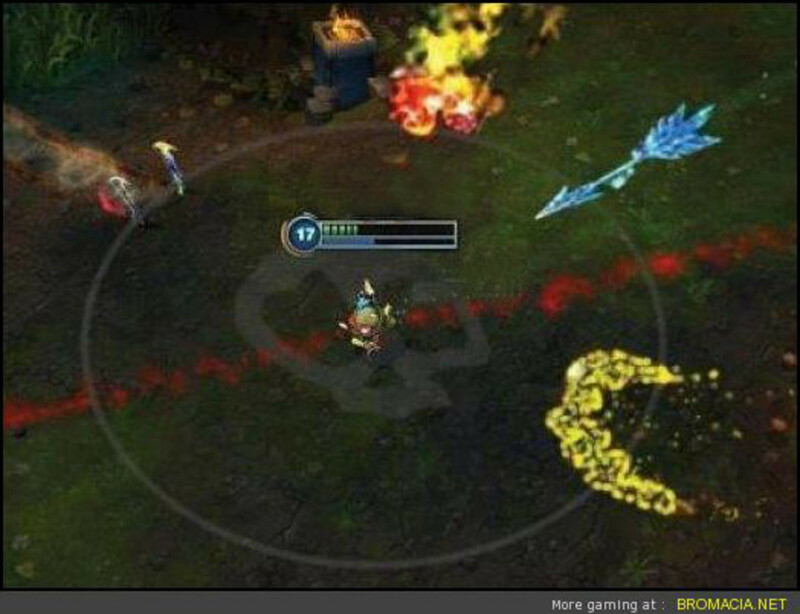 For example, Armor Pen Marks and Attack Damage Marks are primary runes. Secondary Runes have attributes of the other types of runes, but they do not give as much. For example, Armor Marks are secondary runes and do not give as much as Armor Seals. Should you use Secondary Runes? In most cases, no. You should only use secondary runes if they are quintessences, or if you're trying out a weird rune page, but 99% of the time it is better to use the primary versions of the runes, even if it's not the attribute you want. Quintessences can also be classified as either primary or secondary, along with Unique. A rune is classified as Unique when that certain attribute can only be found on a Quintessence, such as increased Quintessence of Experience or or Quintessence of Life Steal. Below is a chart of all the runes in the game, along with their classification (Primary, Secondary, Unique) and their rune group (Glyphs, Seals, Marks, Quintessences). Here are the descriptions of each rune attribute. Note that some runes are not available for some attributes. 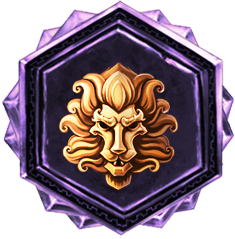 Scaling: A Scaling rune increases its attribute every level. It starts off small but at the end of the game you will have more of that attribute than the basic, non-scaling rune. Scaling runes tend to be useless for the most part since runes do not give a large amount of stats and get less effective as the match goes on. Ability Power: Increases your champion's ability power. Armor: Increases your champion's armor. Armor: Increases your champion's armor pen. Attack Damage: Increases your champion's attack damage. Attack Speed: Increases your champion's attack speed. Cooldown Reduction: Decreases your champion's cooldown reduction for their skills. Critical Chance: Increases the chance of basic attacks to critically strike for 2x the normal damage. Critical Damage: Increases the damage of Critical strikes. Energy: Increases the base pool of Energy a champion has. Energy Regeneration: Increases the rate at which energy regenerates. 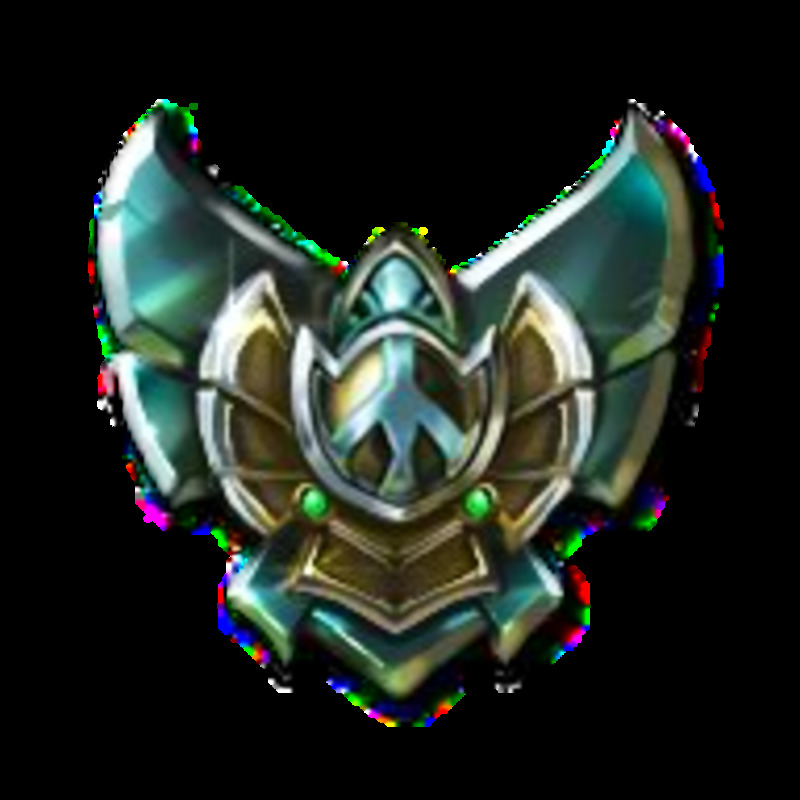 Experience: Increases the amount of experience a champion gets every time an enemy champion, minion, or monster is killed. Gold: Increases the rate at which gold is regenerated on a Gold/10 second basis. Health: Increases your champion's maximum health. Health Regeneration: Increases the amount of your champion's health that is regenerated over time. 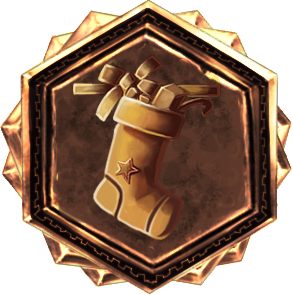 Life Steal: Increases the amount of HP that is siphoned from physical damage dealt to enemies. Magic Pen: Increases the amount of magic pen your champion has. Movement Speed: Increases your champion's moving speed. Percent Health: Increases the amount of health your champion has overall by a small percent. Revival: Decreases the time needed for your champion to revive from dying. 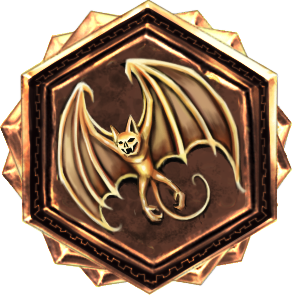 Spell Vamp: Increases the amount of HP that is siphoned from magic skill damage dealt to enemies. Occasionally Riot releases some collectible runes that have special symbols and benefits. 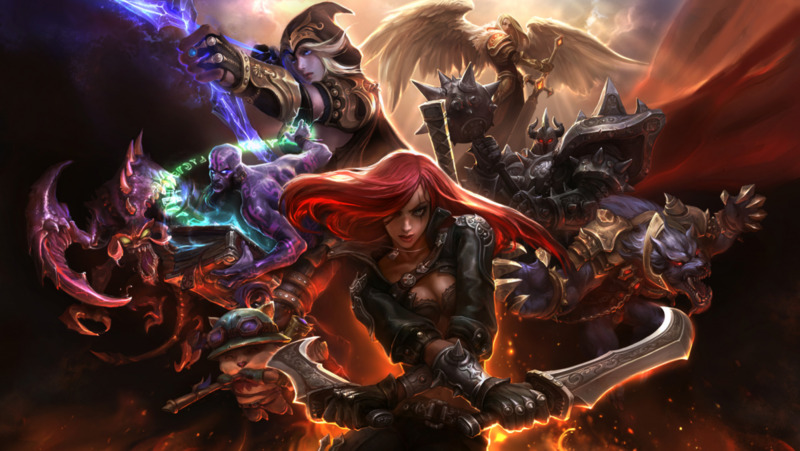 Below is a list of all the special runes in League of Legends as of March 2014. What Runes Should You Use? 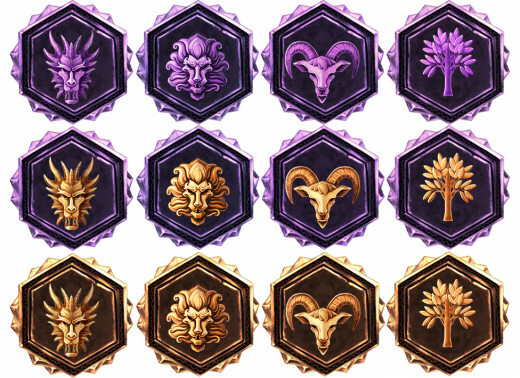 There are many runes in League of Legends, so how does one decide on what rune to use? 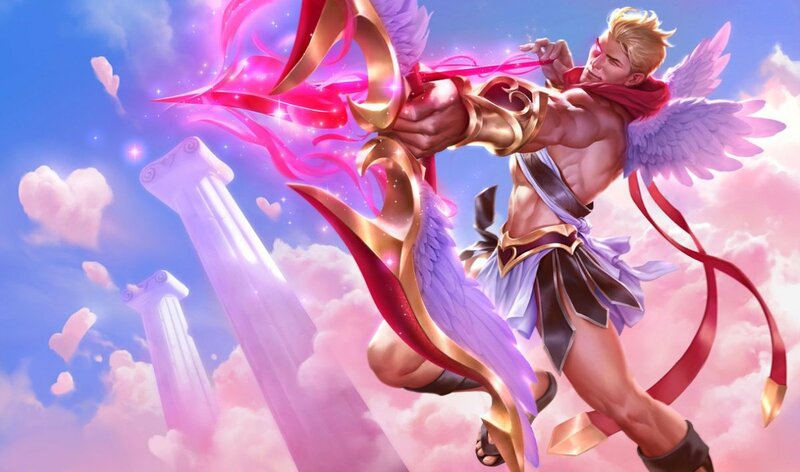 The answer lies in the type of champion that you are using, what role you are playing, the enemy that you are going against (if in Draft mode), and your specific play style. 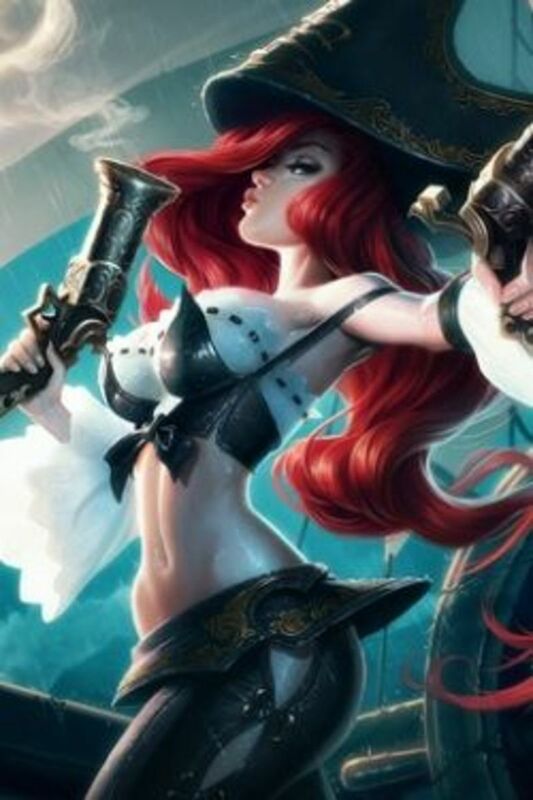 For example, a bottom lane Attack Damage Carry like Jinx, Ashe, or Miss Fortune would go with more offensive runes for their Marks and Quintessences, while going for Armor for their Seals and Mana Regeneration/Magic Resist for their glyphs for defense against both the enemy AD Carry and Support (who usually deal magic damage). Below are some typical runes to use for certain roles. Keep mind that this is a generic setup and should only be used as a guide. Thanks for reading and I hope you all found this guide very helpful! 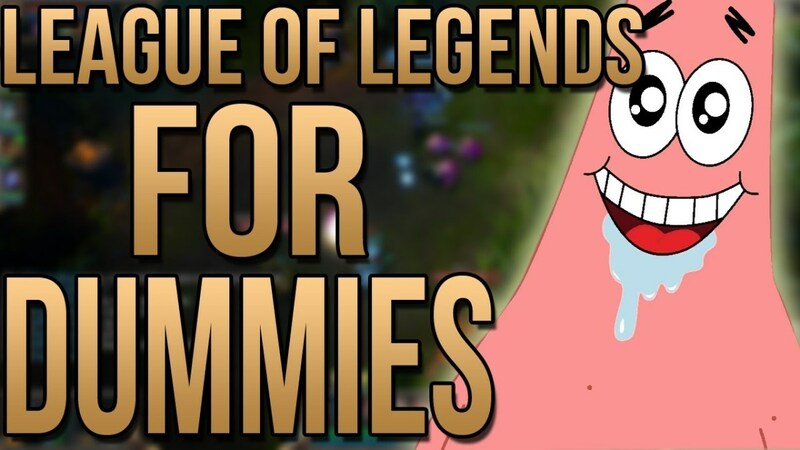 Remember that Runes are made to aid your early game, but the stats become less and less impactful as your champion gains more stats via items and natural level progression. My Boyfriend Plays Too Much League of Legends and I Don't Know What To Do! Thanks for collecting all this info in one place I still find runes confusing.